JH baseball at Kinta tomorrow has been cancelled. The HS team will stay play Kinta at 4:30. Thank you. The HS baseball game today in the Pitt 8 tournament will now start at 4:00 pm. Thank you ! The softball tournament at Dewar has been completely cancelled. The field conditions are unplayable. Thank you. The HS/ JH baseball game scheduled for today against Quinton has been cancelled. Thank you. HS Baseball will be playing a three way at Clayton today with Talihina. First game starts at 6:30. HS softball games at Crowder are on today. Two Varsity games starting at 4:00. JH is cancelled due to Crowder not having enough players. HS baseball game at Talihina today has been cancelled. JH and HS softball games at New Lima today are cancelled. JH and HS baseball games at Home today are cancelled. The baseball games today have been moved to Canadian. Jh starts at 4:00 hs to follow. JH and HS Baseball and Softball for tomorrow, Tuesday March 5 have been cancelled. 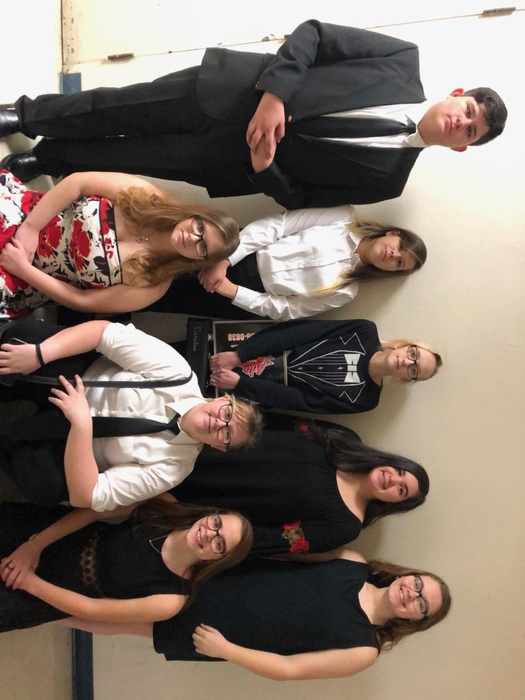 The Canadian Band participants at today’s Solo Contest at Durant High School. 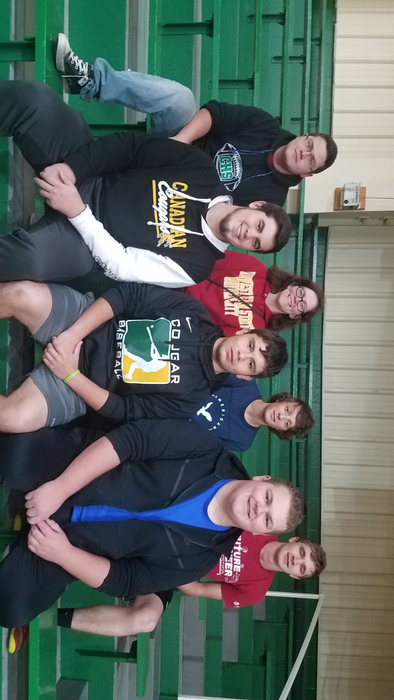 5 qualified for State Competition today. Congratulations! 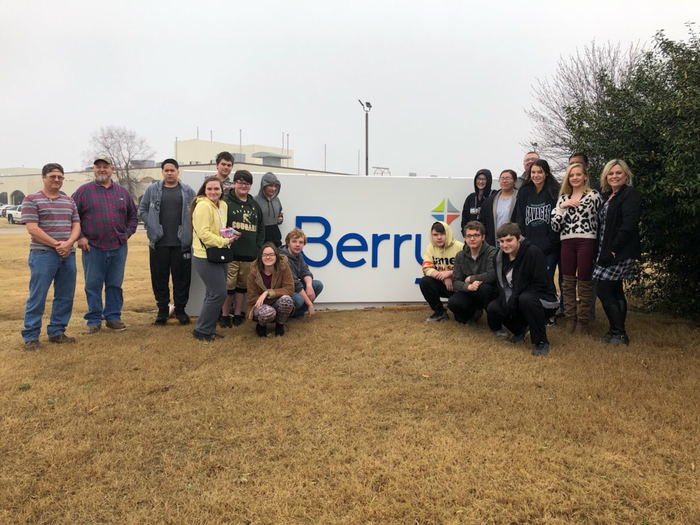 Mrs. Roberts 8th Grade Careers Class toured Berry Plastic Corporation in Mcalester. 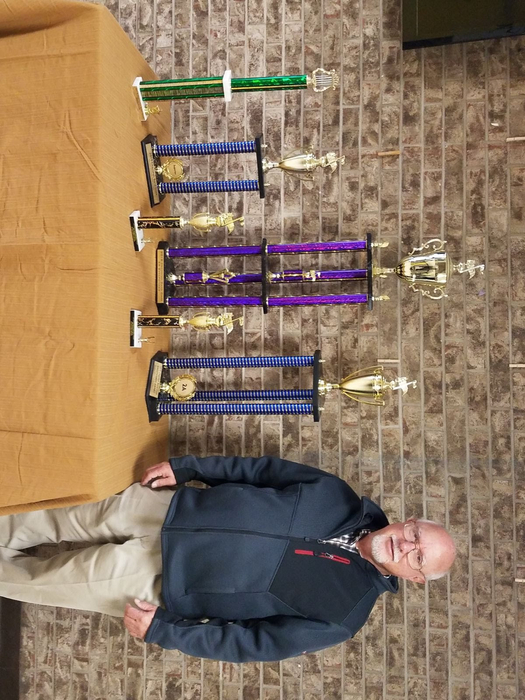 Congratulations to Mr. Sizemore, Ms. Barb and the HIgh School Band for their recent contest at Checotah. 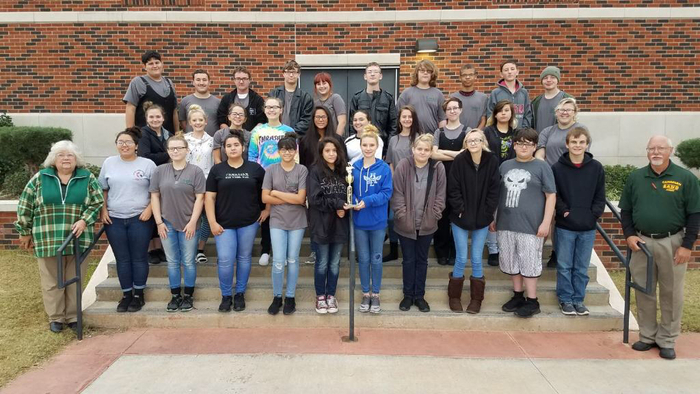 Straight 1’s in Rating and Winner of the Sweepstakes! Cougar Proud! Another reminder: Reports cards are coming home with students today. Thank you. Friendly reminder: Parent-Teacher conferences will be Monday February 18th from Noon- 6 pm. Blue & Gold will be here Tuesday, February 19th. Please make arrangements to pick up your order at 3:30 that day. 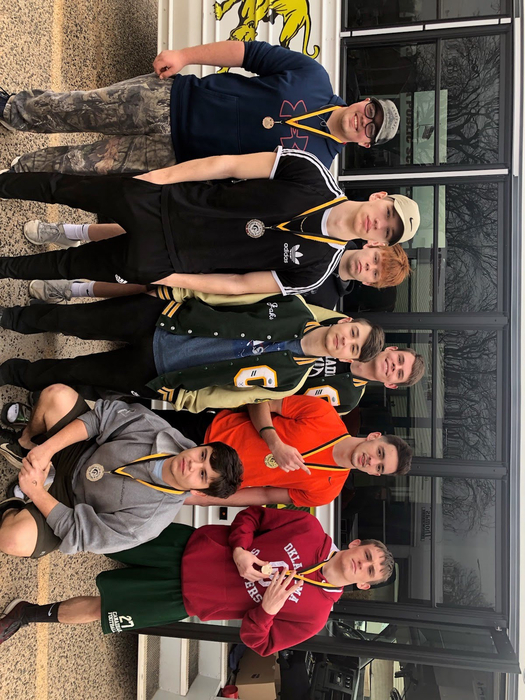 The High School powerlifting is bringing home hardware from Allen today! 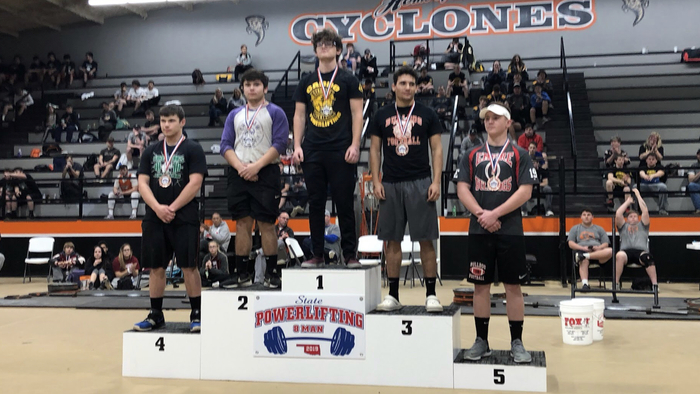 11 Canadian Cougars have qualified for state at Snyder next week. Congratulations! 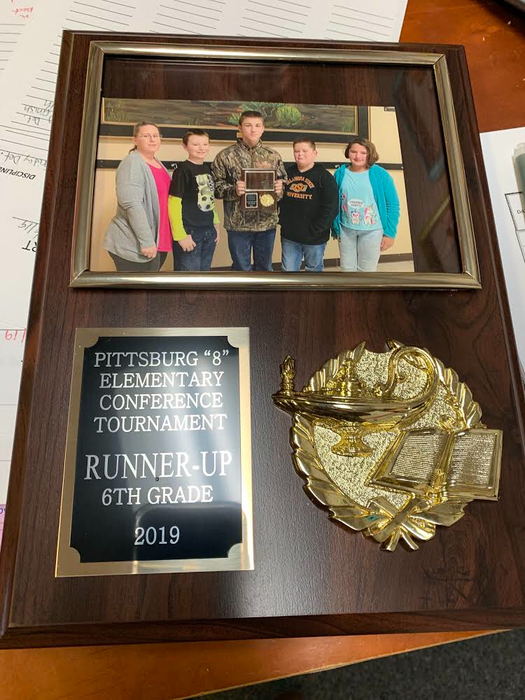 Congratulations to the 6th Grade Academic team for being Pitt 8 Conference Runner-ups! The Canadian Cougar classic is being postponed until January 28th. The games scheduled for today will be played at the same times that day! This is a message from Canadian Public Schools. Water service has been restored and we will have classes tomorrow. The water leak issue has not been resolved. We will be cancelling all classes tomorrow (Wednesday) as well. The JH basketball games at Stuart will still be played tonight. Bus is leaving at 4:15. Games start at 6:00. There will be NO SCHOOL tomorrow...water issue at the high school has forced all classes to be cancelled. Congratulations to the Canadian Academic Team. 2nd Place at Pitt 8 Tournament and 2nd place in the conference. Team qualified for Regional Tournament this weekend at Rock Creek. Congratulations! 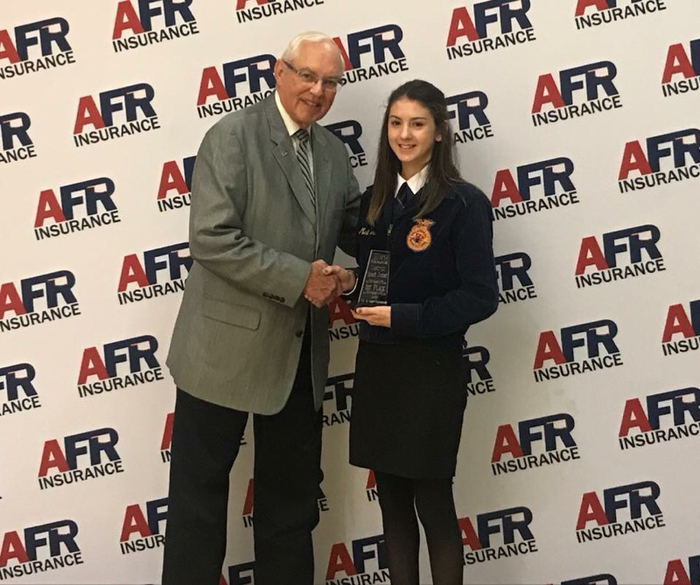 Mollie Westfall is going to State in the FFA American Farmers and Ranchers speech contest!!! Congratulations! For students that ride the bus to Oak Ridge and Sportmans, the bus will be thirty minutes late. This is Miss Barb’s route! The JH football game for tomorrow has been moved to Keota instead of being at home. The game starts at 6:00. If you ordered Blue and Gold, it will be delivered to the school Thursday. Make contact with the student that sold it to you for delivery! There will not be after school care on Friday. Please contact Ms Paulette for more details. Thank you. Letterjacket orders will take place Friday morning at 10:00. $200 deposit is required before the order will be placed. Due to field conditions and more rain anticipated we are going to cancel SB games today and try to reschedule later. Canadian defeats Braggs for Consolation Championship at Indianola Tournament on Friday. Canadian High School Senior students and parent meeting Tuesday August 14th at 6:30 p.m. in the library. All are invited ! Student enrollment is taking place today through Thursday from 9:00am. -2:00 pm. JOM supplies will be distributed to eligible PK-12 students on August 14 from 6:00-8:00. See Mr. Box for more details. Summer Band practices start August 6th. 8:00-Noon. Contact Mr.Sizemore for more details. The School Supply list has been added to the Documents page for Parents. You can have daily attendance alerts for your student sent to your cell phone. Contact the school secretary to put your cell # on file. Student enrollment for Canadian Schools will take place beginning July 31 through August 2 from 9:00 am to 3:00 pm daily. Next School Board meeting will be July 9, 2018. Elementary Summer school begins May 21. It runs from 8:30-2:30 Monday through Thursday. Drivers ED will be May 21st -25th. Cost is $125 and must be paid before classes start. Sign up in office. The Canadian Public School web site is for informational and educational purposes only. Every attempt is taken to present accurate and up to date information.